Finally clawed my way to rank 5. Definitely wasn't pretty. Unlike T8 ranked where radar wasn't a big deal, in T10 it was pretty stupid. Not only are there frequent periods of just being constantly chained radared, it's not unusual for one team to have 2 or more radar ships while the other has none. T10 ranked also highlighted a lot of the problems facing DDs currently. BB AP does ridiculous amounts of damage, likely due to the pen/overpen bug that WG has acknowledged but has yet to figure out how to fix. Countless times I went from full health to a pixel from one salvo from an enemy BB and in one case I was outright deleted. I started off with the Khab and quickly abandoned it, specifically due to the BB AP. I'm sure there are many players out there who can do really well with the khab in ranked, but not me. When a single shell takes 25-33% of your health, you need to be pretty darn dodgy in the Khab to survive sustained fire from a BB. In random, I'm pretty much able to speed like an arseclown all day, dodging shells and raining fire down on BBs. In ranked, the players are that much better and those types of antics just don't seem to work. I had better luck with the Shima, but it was still ridiculously hard to have enough of a positive impact to swing many matches in my favor. It's also nearly impossible to take top spot on a losing team with a DD. I've had several battles where I had two caps and over 130k damage and still came in second or third. It was bad enough that I made the decision to switch over to the Montana instead and started leveling up my Monty captain. I then happened to hit an 8 match winning streak with the shima, which put me close enough to rank 5 that I decided to grind it out. yeah Im at 7 right now and hear ya before ten was almost allways top or 2nd win or lose but ten has made DD life Hard spot cap don't dare shoot rofl seems all I do just so easy for the BB and cruisers to farm 150 000+ from behind islands with all the spotting I do. The biggest issue I have is not with battleship AP, it's with the fact that destroyers (still) aren't adequately rewarded for doing the things necessary to win. Caps are everything in Ranked, yet get you next to nothing XP-wise. Ditto for spotting damage, when you can actually get your teammates to shoot anything. In the T8 ranks I could load in my Kiev secure in the knowledge that I had the speed and firepower to make up for any failings by my team, but that just isn't the case with any T10 DD (I also gave the Khaba a shot, with poor results). This ranked season is flat-out broken for anybody who doesn't enjoy high tier cruiser play (or who doesn't have T10 cruisers), as those are the only ships which can consistently do the damage necessary to save stars when your team dissolves around you and/or just isn't interested in winning. I've done more than 130k damage with multiple caps and still not taken first. And honestly, it's not like I can pull off that kind of damage every match. Basically, a well-played DD is almost never going to take top spot, as what DDs need to do to help the team win aren't rewarded at all via score. 1 cap 6 torp hits 1 kill. Only 5 losses, only lost 1 star. Tier 10 seems to be awefull tough to be a DD main. 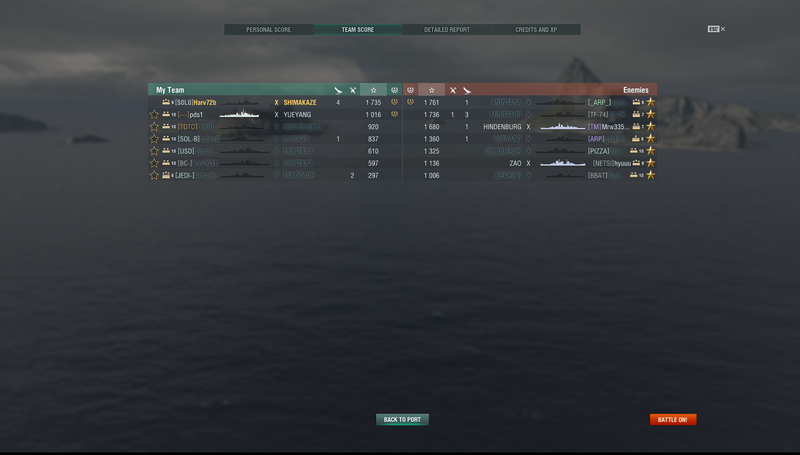 Honestly, radar is not a big issue for me when I play DDs in T10 ranked. I've played 13 Z-52 games so far, split between R10-6 and R5-2, and have yet to lose a single game. First thing you need to do is identify the radar threats. Always assume that YY and Mino are radar ships, because chances are they have radar. Once you identify those ships, anticipate which positions they will take; this will typically be an island close to or inside of cap. From there, there are multiple different approaches to take. You can avoid the radar locations and play around them, this is a very safe option. Another option that is more aggressive but more rewarding is to stick to an island when you bait out radar. A lot of caps have island cover within caps, use those islands when you cap so that you cannot be hit while the enemy is radaring. This grants you cap contest, and if you can counter radar or hydro you can win the cap. If there is no island cover on the cap and you suspect that the enemy team has radar on it, you can either avoid it, or reverse into the cap to bait the radar out and then bail. Saw a video posted by Flambass on You tune. His team managed to win the ranked battle but Flambass spent the entire battle behind one rock because he was always spotted by radar or planes. Even DD haters have to admit that you cannot call this style of game play fun. It is not fun. I just exited a game in Grozovoi where I was un-radared for fewer than 30 seconds. There is nothing you can do. And Lensar is right on (as he so often is): DD players are not rewarded for their contribution to the game. The entire system is set up to reward the island roaches. I'm done with ranked. Another Shima match, 82k damage, 1 kill, 3 solo caps, 77k spotting damage, good for 1063 base XP and third on my (losing) team. 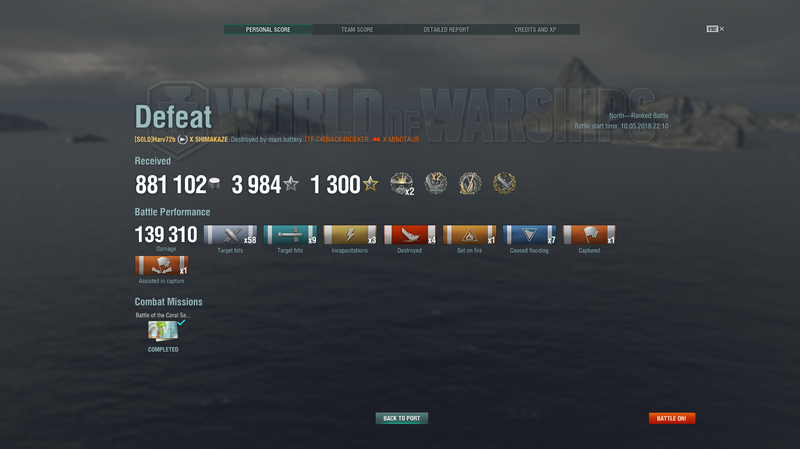 Aside from eating an early torpedo that limited my late game in a 1v1 vs. a Gearing, I could not have played the match better nor done more to keep my team in it and maintain the chances of a win right up until the last seconds (literally, if my smoke had come back up 2 seconds sooner I likely would've survived to see if said Gearing could dodge the 10 torpedoes about 2km ahead on his course). I only run DD's in CW because of how coordinated radar is and how surgical you need to be when playing in this radar meta. I may bring out my Gearing in Tier X ranked this year.. However until i start really dropping with my Hindenburg Ill stick with a heavy cruiser, its much more flexible in terms of what you can and can't do. 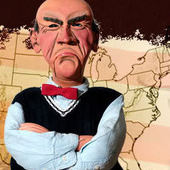 I think you'll be much better off with the Hindy. Although in some ways, playing a DD can still kinda be fun in a "hard mode" sort of way. I enjoy that hard mode sometimes. Nothing makes me happier than torping a radar bote, except burning a CV. A cruiser is probably best, because you will do lots of damage to DDs and cap when the DDs are dead, enabling much base XP. Your chance of keeping a star in a loss goes up somewhat. So far I have never been first in team score even when I have arguably carried in Shima.